If yes, please call one of our service locations to see if you can take advantage of our Keep You Camping program, getting you in immediately for this critical issue. 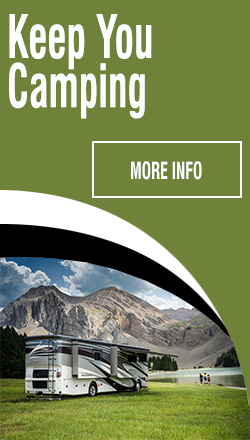 Our Keep You Camping program prioritizes Camping Critical issues with same-day inspection and repair plans. In most cases, these Camping Critical issues will be resolved within 48 hours. This is our closest store to you. 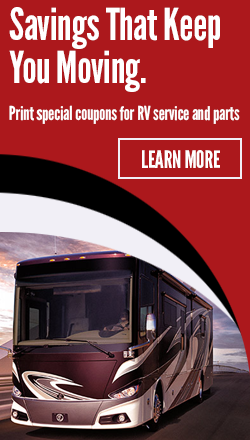 Please enter a zip code to find your local General RV Supercenter and fillout the services request form below. 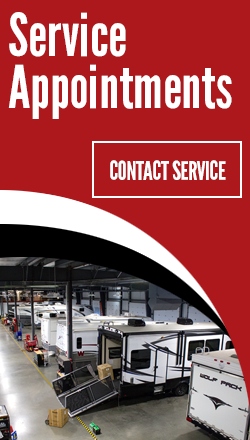 A customer service representative will reach out as soon as possible to set up an appointment. WHAT IS KEEP YOU CAMPING?